Arco-Íris (Leiria, Portugal) on 13 October 2015 in Landscape & Rural and Portfolio. Two pots pf gold for the taking here ! Fascinating. Soberbia este semi-círculo de arco iris ! wow !! What a superb catch here !!! Grande sorte a tua. Um arco-íris no grande Arco-Íris Reloaded. Estavas no sitio certo à hora certa. 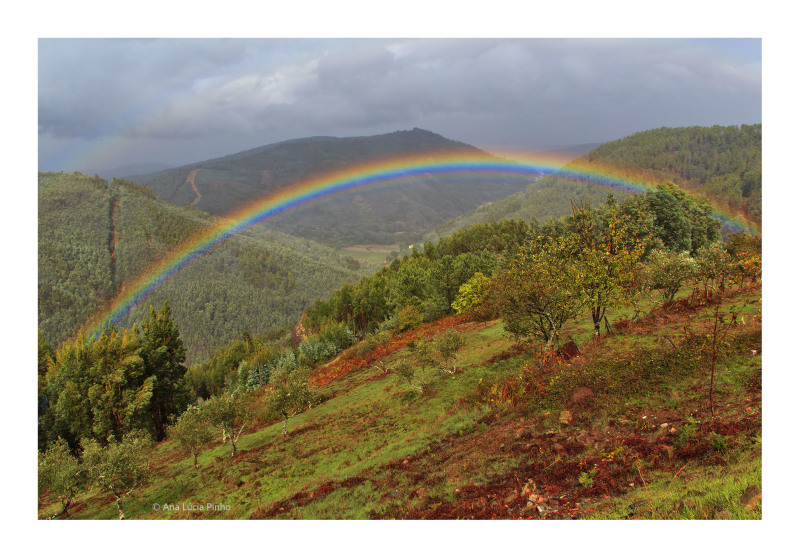 Fabulous landscape with that wonderful rainbow. Awesome light and generally beautiful capture!.. Superbe prise, bravo ! Un spot pour demain !